The private hospitals will be regulated soon and the relevant gazette notification is now being prepared. The final draft of the regulation process was presented in mid-January, Health Minister Dr. Rajitha Senaratne said. 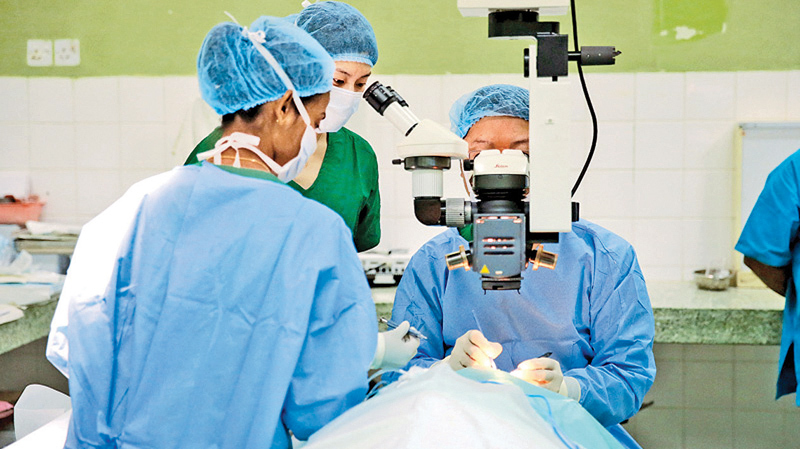 According to Minister Senaratne, a case has been filed in courts by private hospitals against regulation, but all private hospitals would be regulated as planned in order to provide a better health service to the public. Accordingly, charges on various surgeries, laboratory investigations and various charges related to delivery (childbirth) will be regulated. 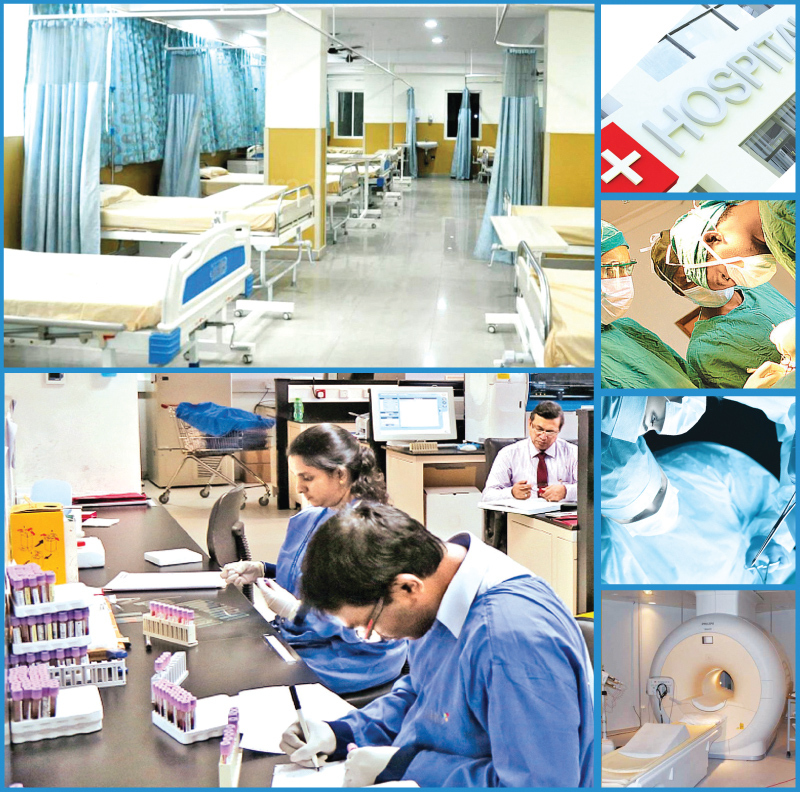 Earlier, the Health Ministry issued rules and regulations for private hospitals. According to rules and regulations, the private hospitals which allow public sector employees to serve in them violating public service rules and regulations will be blacklisted. All private hospitals should issue a detailed bill to all patients. When channelling, a consultant should spend at least 10 minutes on each patient. The doctor should be present at the private hospital at least an hour before and after surgery on a patient.